We need you! 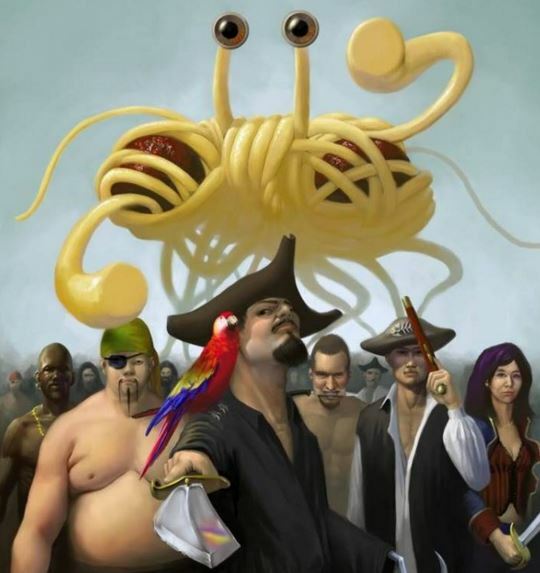 For the Pastafarian Pirate Party at Pelican Park with the Project. 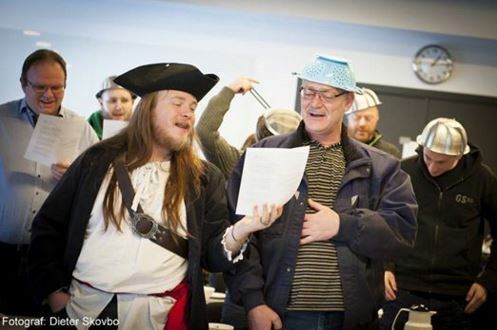 We’re inviting everyone who can make it to a day of pirate fun so we can show the Project what Pastafarians are all about. Faith, fun and pirates! So dress up as a pirate, or if you do not have pirate attire, wear your colander, bring a picnic and refreshments. If it looks like it will rain we are trying to book the Bramble Bay Bowls Club function room as an alternative venue. 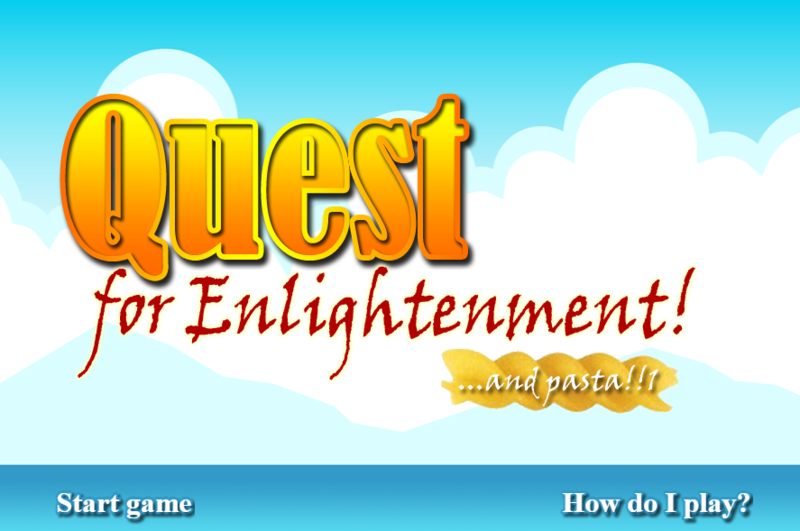 Our friend Jakob from the Danish FSM Church has created a Pirate-Adventure game: Quest For Enlightenment (and Pasta). 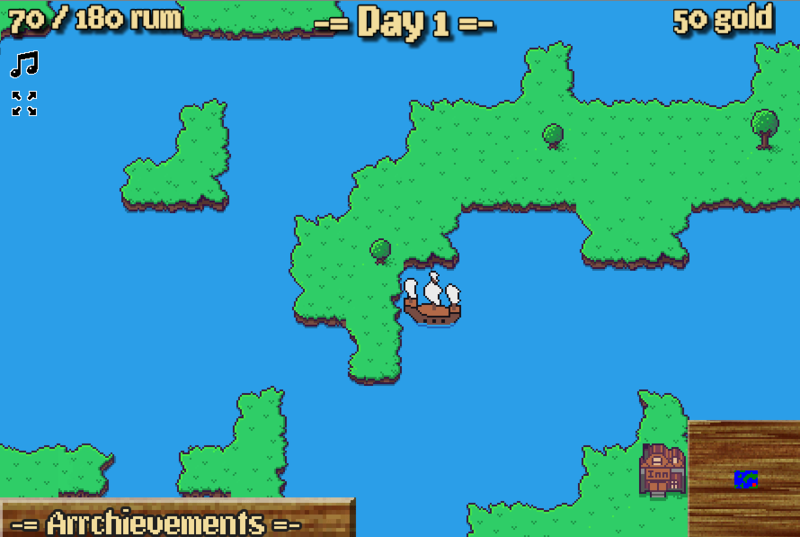 In the game,you survive on Rum, look for FSM relics and pieces of parchment with the “8 I’d Really Rather You Didn’ts”. 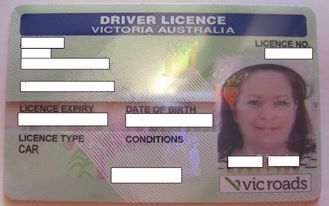 Good news — Sue from Melbourne was allowed a Colander in her Driver’s License photo, after a fight. Well done. As always, we take this as implicit government acknowledgement of our legitimacy. My name is Paul. I’m a practicing minister and proud of it. Recently a few of my disciples and I received a revelation for a new holiday, and we just finished celebrating it successfully. The holiday happens to coincide with the traditional catholic holiday of Ash Wednesday, however the FSM revealed to me through my friend Harprett the true name of the day: Cashed Wednesday. My followers and I proceeded to indeed Cash a few packs of bud, being “of age in an area of the world where it is legal to do so.” I found it prudent to inform you of this revelation. Maybe he’s on to something? 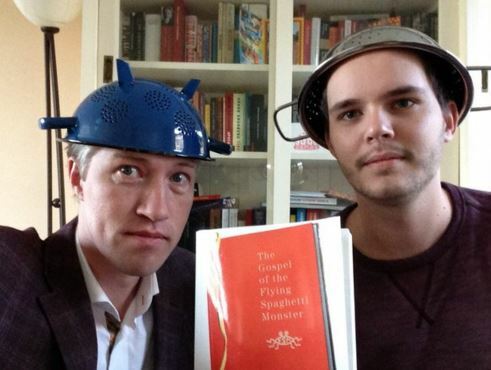 Great news, The Netherlands has recognized Pastafarianism as an official religion. There are efforts for recognition in a bunch of places — I find it interesting (and telling) the reactions from the various governments. Clearly The Netherlands is a great place. The Metro has a nice article about the successful Netherlands effort here. 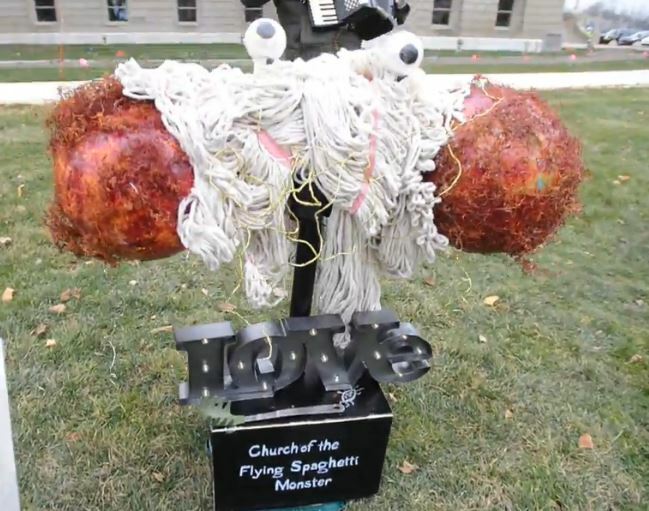 Excellent — the Lansing State Journal made an article about the Flying Spaghetti Monster Holiday display at the Michigan capitol grounds. 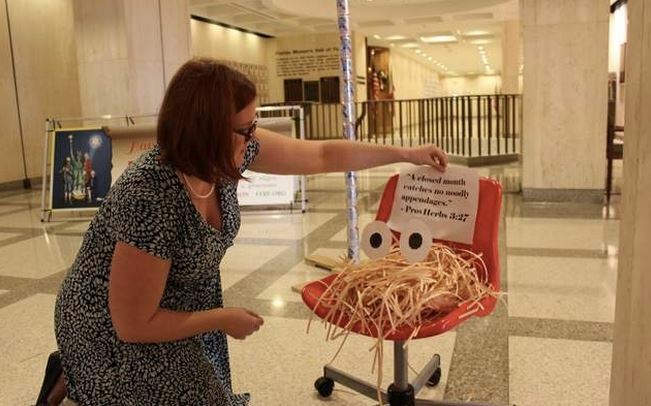 The tongue-in-cheek church — its pamphlet advertises “flimsy moral standards” and a “WAY better” heaven that includes a stripper factory and beer volcano — brought its monument to its creator to the statehouse on Friday. The monument shows a sort of blob of spaghetti with eyeballs on top and giant meatball orbs on either side. You can read more of the Journal article here. There’s a video and some more photos as well. The backstory is that Michigan lawmakers decided to open up the capitol lawn to everyone (as not to appear to promote Christian displays), and a number of religious groups (including us) jumped on the opportunity for outreach. 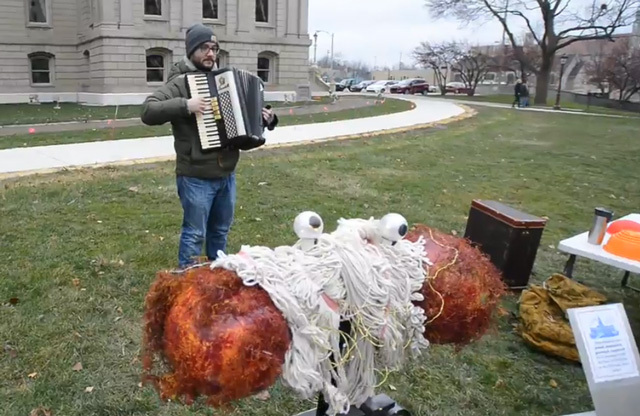 Huge thanks to Chris Beckstrom and the local Pastafarians for organizing the display and their evangelism efforts (not to mention Chris’s impressive accordion playing). 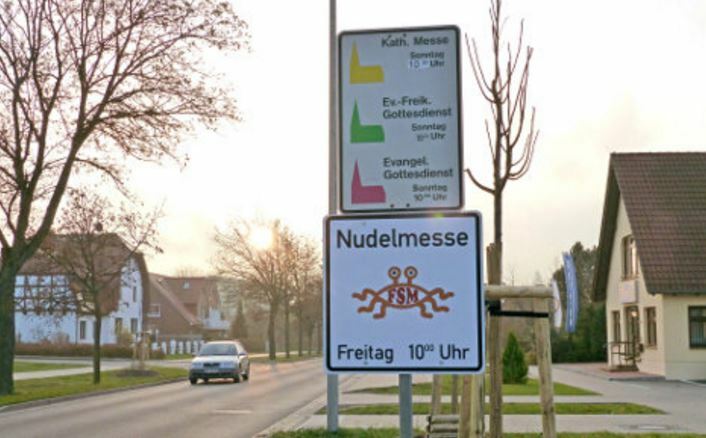 No doubt passers-by were enchanted, maybe already considering converting to Pastafarianism. This has become my favorite Holiday tradition: a government institution hosts a Christian-themed display, then non-Christian groups demand a display as well, then the Christians who thought a government building was an appropriate place for a religious display get worked up by the “war on Christmas”. 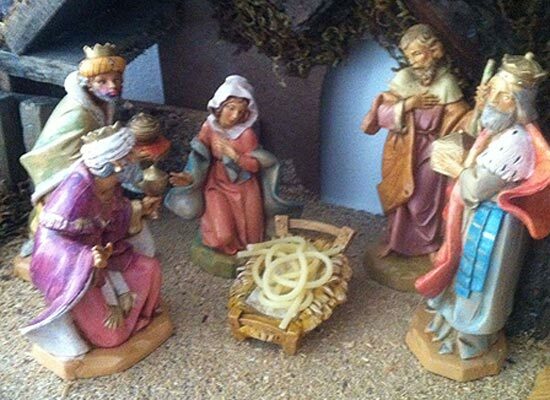 The one in the news this year is a DMV in Florida with a baby Jesus display. Here’s an article in RawStory talking about it. “My hope is that the Christ in Christmas is louder than a wood display and some figurines,” Pam Olsen, president of the Florida Prayer Network, explained to the Miami Herald. I will admit that I have a small (very small) amount of sympathy for the Christians who get upset that they can’t just put a baby Jesus in the DMV and keep the “wrong” groups out. I recognize that they are more comfortable in a world where everyone shares their religious views (or keeps quiet about their own). 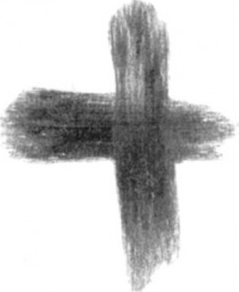 I think this is less about promoting Christianity and more like a nostalgic yearning for simpler times. And I’ve always liked Christmas displays – even if they’re a little Jesusy – I’ve never found them too bothersome. That said, once these Christian vs non-Christian display stories hit the news, I think it does become a highly charged issue, and the Christian warriors come out speaking loudly about the war on Christmas. 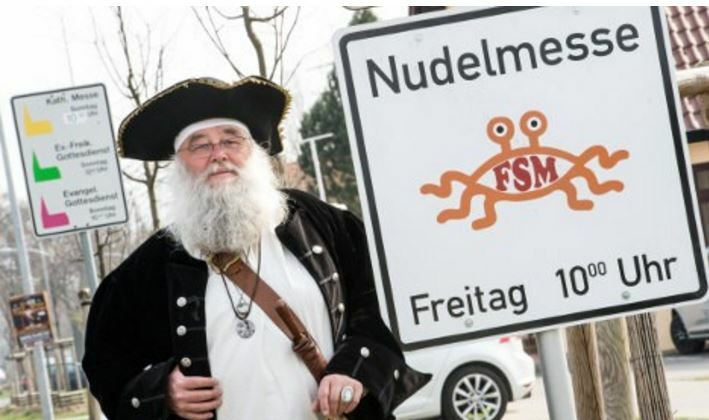 This I find ridiculous, and I am very thankful that we have so many Pastafarians who stand up for our rights. 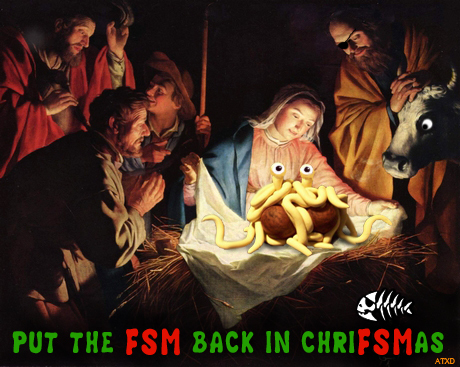 I can not wait to see the FSM Holiday display this year. 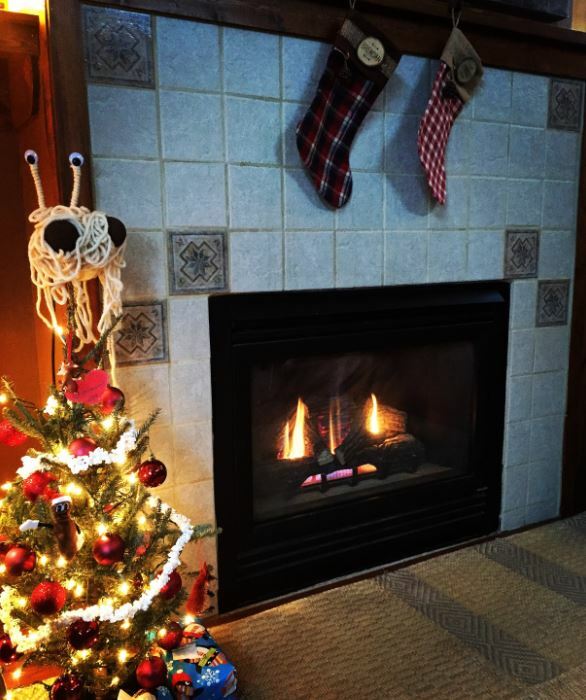 A note on Holiday: years ago we noticed there was a shift in the way people expressed winter greetings — fewer “Merry Christmas’s” and more “happy holidays”. We concluded that these people were most likely Pastafarians (albeit many of them in secret) wishing people a happy Holiday – referring to our winter celebration also known as ChriFSMas. Good news — I’ve brought back the Holiday e-card machine this year. 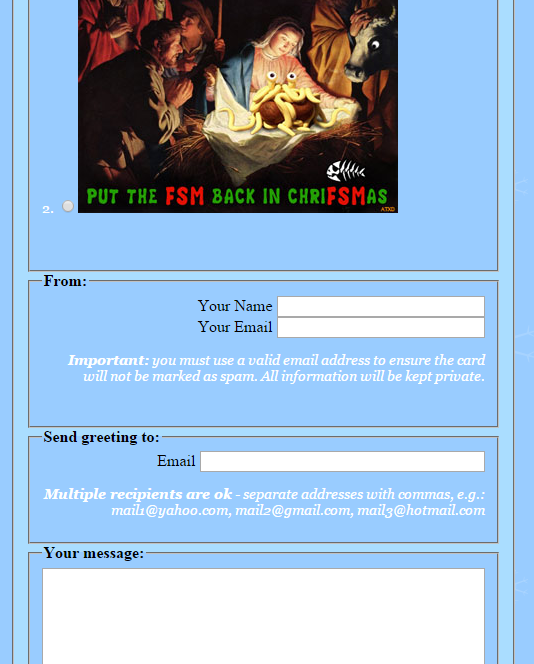 Some may remember this — it’s a page where you can send Holiday messages to your friends and family (it’s free). The cards are delivered by email. There’s a couple designs and I’ll add some more if people want. One small request: please use this card machine in good spirits, not as a way to antagonize people. Please check it out and let me know what you think. Here’s the link: Holiday Card Machine.